Designed for operator comfort, the model 4161 delivers the cooling or heating needed for those medium to large cab applications. 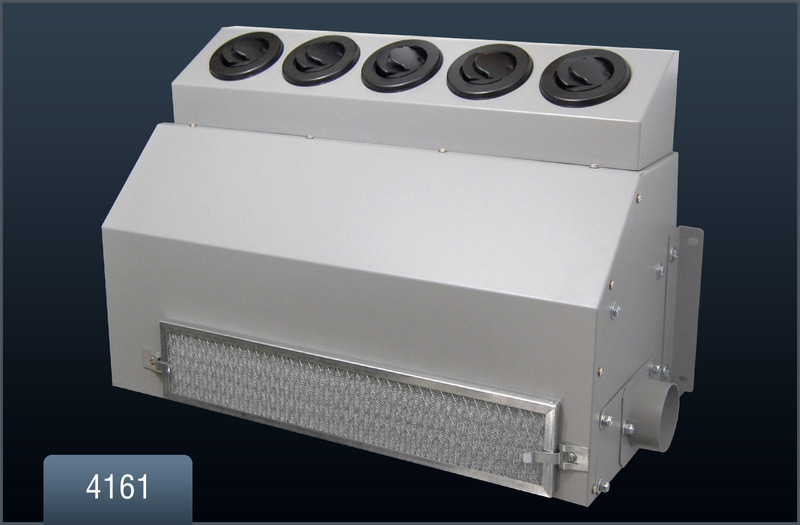 This evaporator would require a remote mounted condenser and compressor. 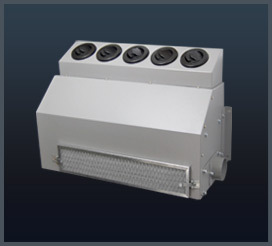 Available with optional plenum and duct kit to direct air wherever you need it to heat, cool, or defrost.